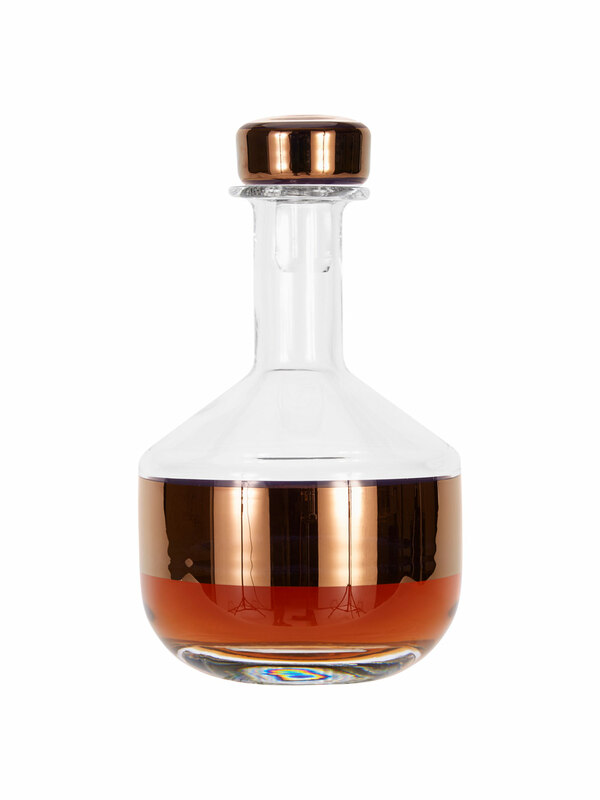 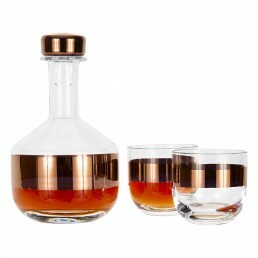 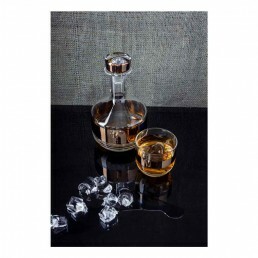 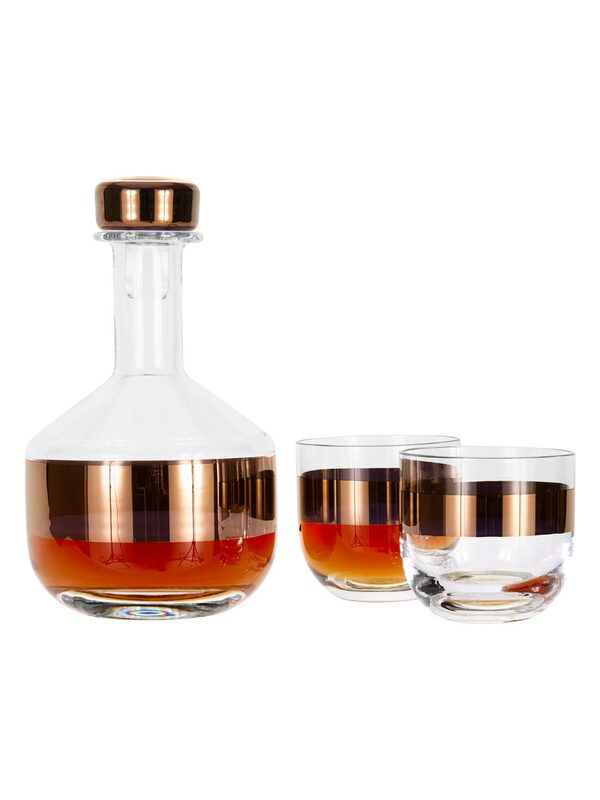 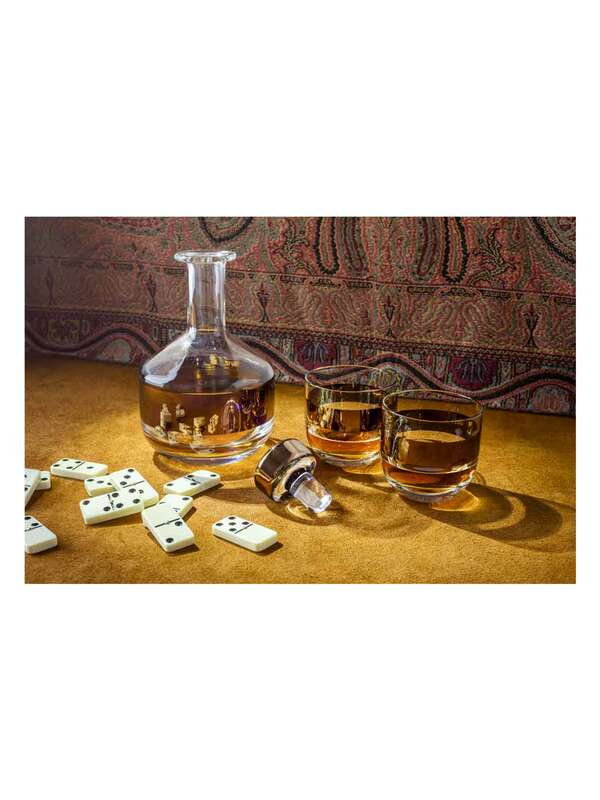 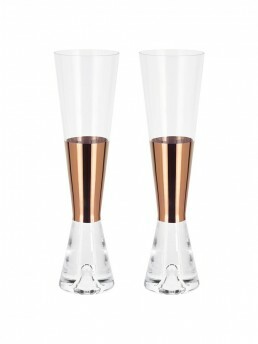 Introducing the Tom Dixon Tank Whiskey Decanter for your best Scotch or Bourbon. 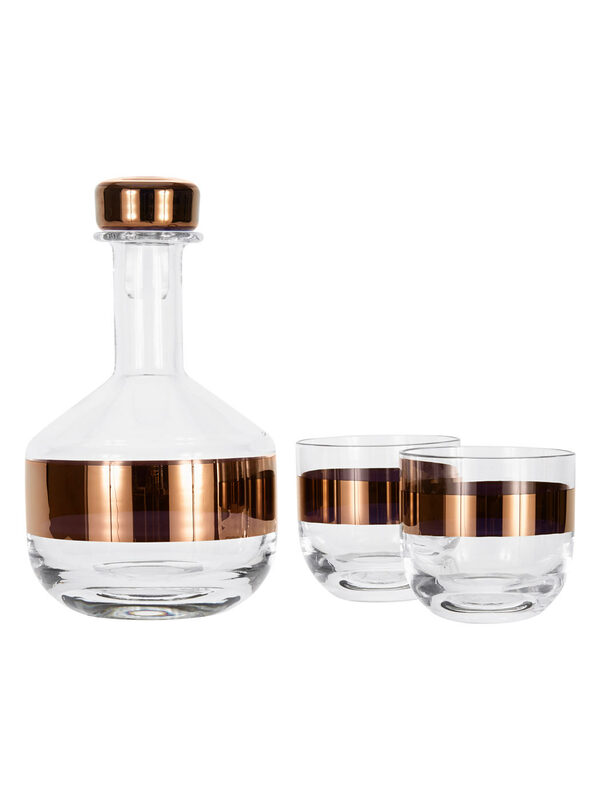 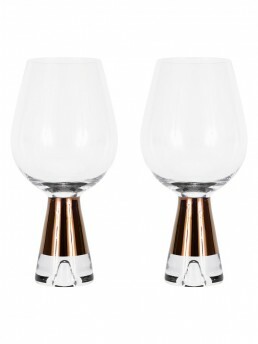 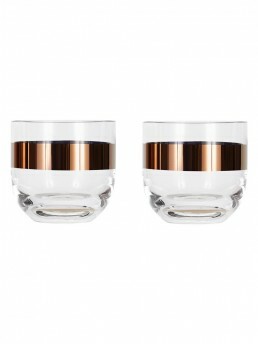 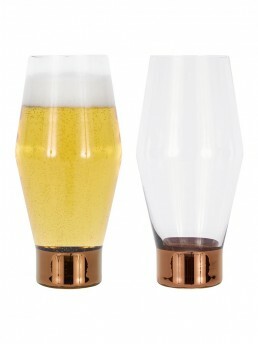 Mouth-blown and ornamented with hand-painted copper detailing, it forms part of a collection alongside the other Tom Dixon Tank glassware and tableware. 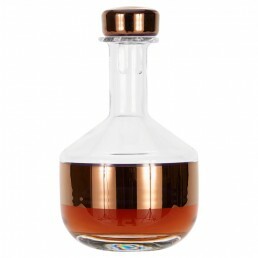 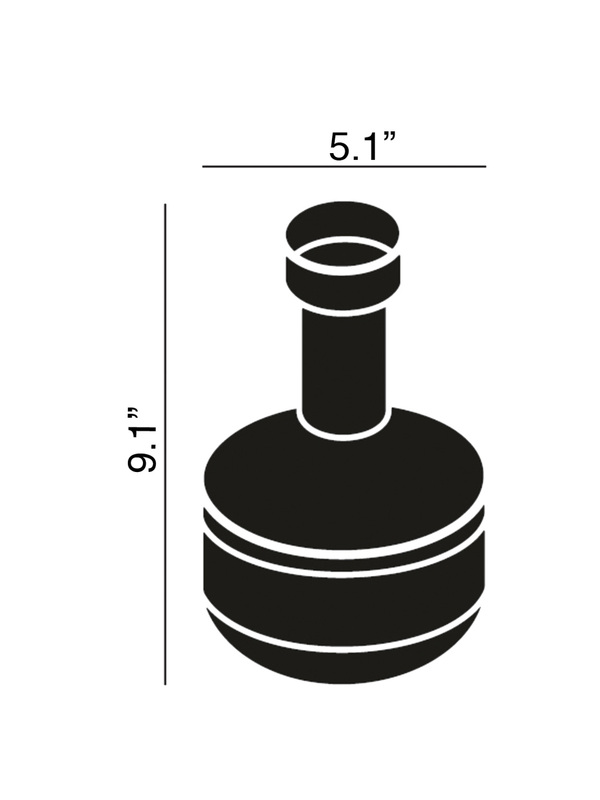 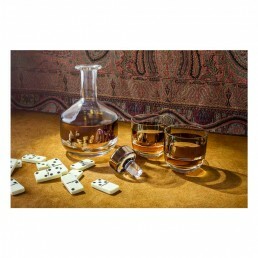 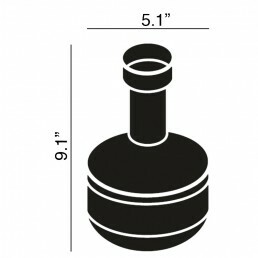 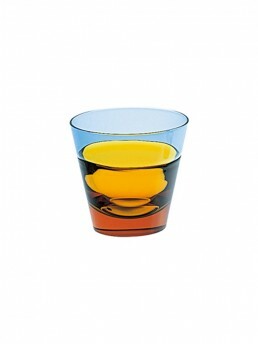 The Tank Whiskey Decanter has a capacity of 1 Liter. 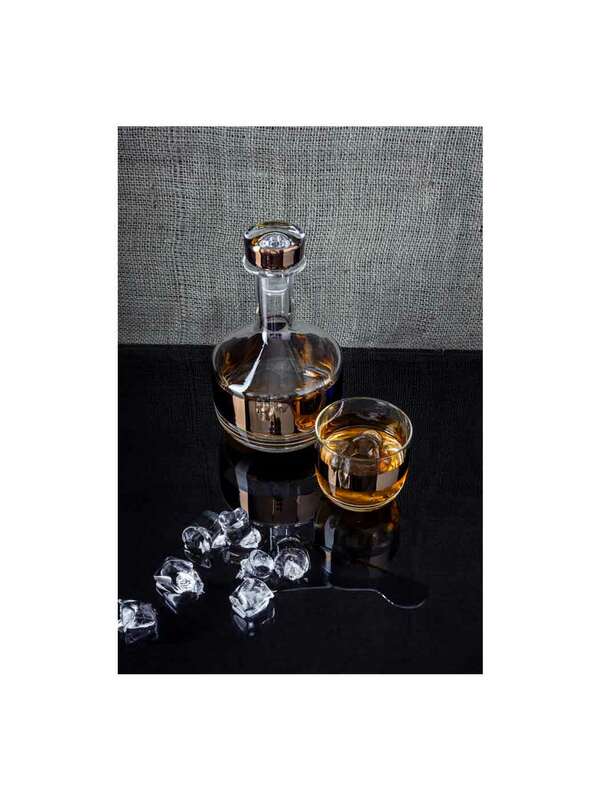 The Tom Dixon Tank Glass series is made from mouth-blown clear glass, defined by their simple shapes that were inspired by the rigor of science laboratory equipment. 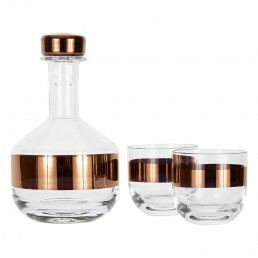 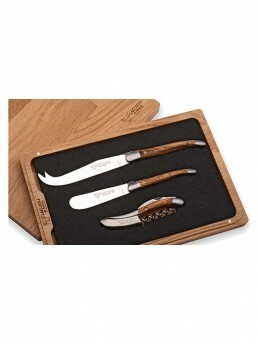 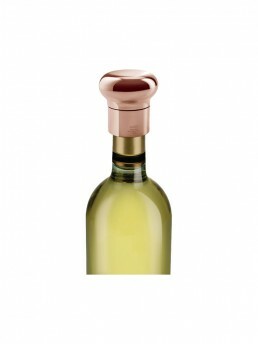 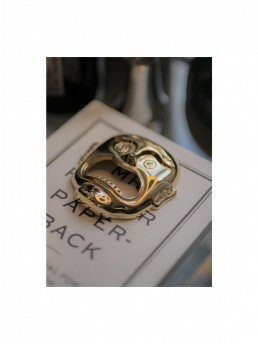 All of the Tom Dixon collections are presented in beautifully designed and quality gift-packaging. 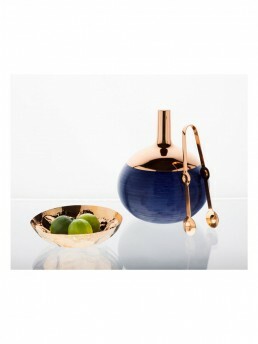 • The products are handmade and variations will occur between products. 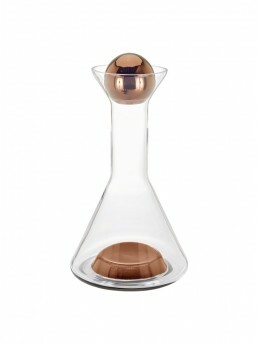 • Color change may occur over time due to the character of the materials.